Maybe you are thinking about filing for bankruptcy relief. If so, this list will assist you in preparing to file for bankruptcy. Whether you are ready to file for bankruptcy or if you are weighing your options, you should speak with a competent bankruptcy attorney. Most bankruptcy attorneys offer a free appointment for your first visit. At the appointment, the attorney will provide you the information needed to make an informed decision. When looking for any attorney, make sure the lawyer has the experience to represent you. One important question to ask is how many bankruptcy cases they file in any given month or year. Also ask the attorney to provide the names of the various trustees in your jurisdiction. If the attorney has filed only a few cases, it may be that the attorney does not have the experience needed. Certainly, if the attorney cannot name the trustees in your jurisdiction then the attorney may not be competent to handle your bankruptcy case. Transferring assets out of your name, prior to filing for bankruptcy, complicates the bankruptcy process. You will be asked whether you have sold, transferred, or given away anything having a value of $500 or more. Speak with an attorney before transferring assets out of your name. Complications arise when you run up debt just before filing for bankruptcy. Running up debt on the eve of bankruptcy provides strong evidence that you did not intend to pay your debts. It is important that you do not incur more debt in situations where you are already unable to repay your previous obligations. 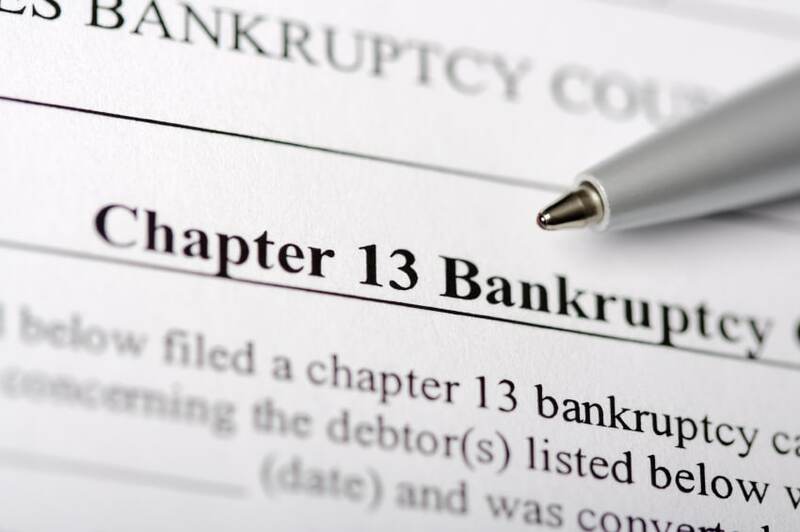 Bankruptcy, at its core, requires that you tell the bankruptcy court, what you own, who you owe, what you make and what you spend your money on. Tell your lawyer everything pertaining to assets, debt, income, and expenses. A competent bankruptcy lawyer will be able to provide you the advice needed to help you navigate through the bankruptcy system. The person filing for bankruptcy has a legal obligation to be honest and open concerning assets, debt, income and expenses. While well intended, often times friends or family provide erroneous legal advice. Instead, consult with a lawyer about filing for bankruptcy relief. In our many years of experience, advice from friends or family runs completely contrary to the law. Every single bankruptcy case is different. No two cases are alike. What may have worked for your friend may not work for you at all. Speak to a professional. These are the top five things that you should consider before filing for bankruptcy. If you are interested in speaking with a bankruptcy attorney, we would love to set you up for a free appointment to come in and see if we can help. Call us any time at 1-800-884-9600 or contact us online here.